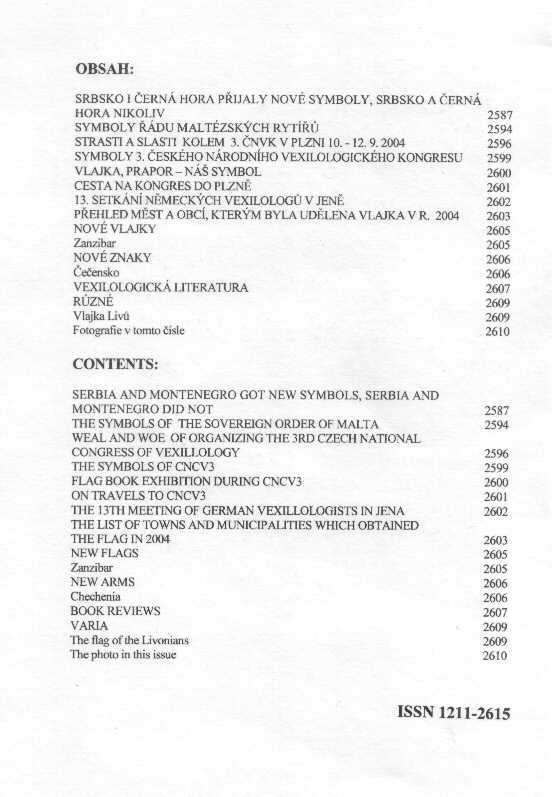 The author željko Heimer deals with the search by the union of Serbia and Montenegro and by both its members for new symbols. 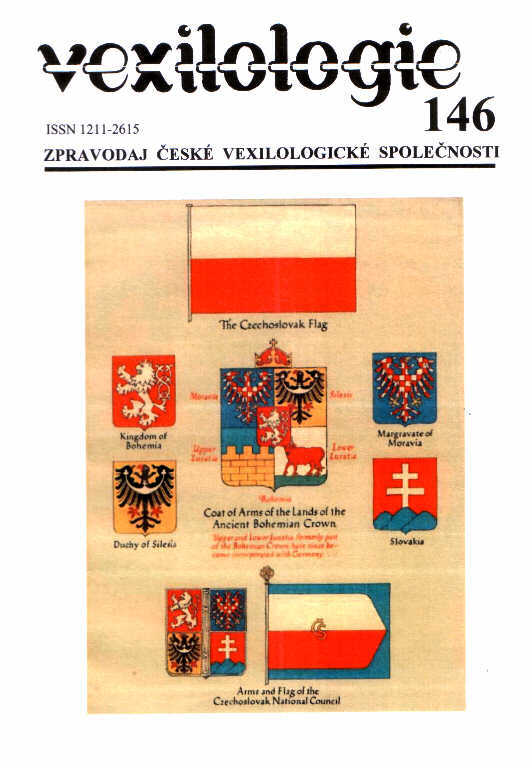 The steps taken by the Serbian authorities in readopting the 1882 arms of King Milan Obrenović (Fig 5) finally made it possible to adopt the common flag which had been considered previously. 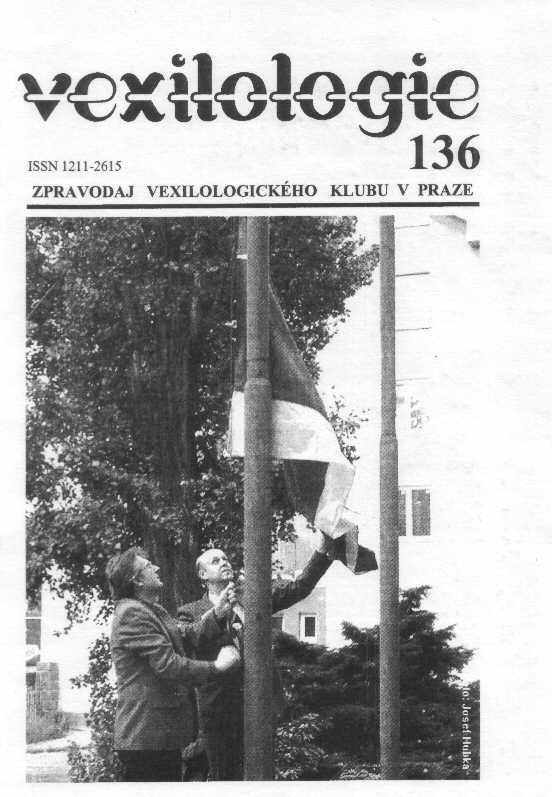 Then the radical change of the design of the Montenegrin flag (Fig 4), frustrated the idea. 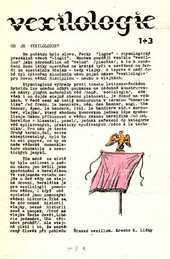 It is even speculated that the change in the Montenegrin flag was made with that precise motivation. 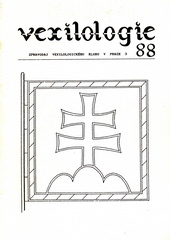 As there are many political, national and non-Christian groups extremely dissatisfied with the new symbols, both of Serbia and Montenegro, we may expect many changes in this respect in the region in the near future. Both „universal“ (Fig. 1) and service (Fig. 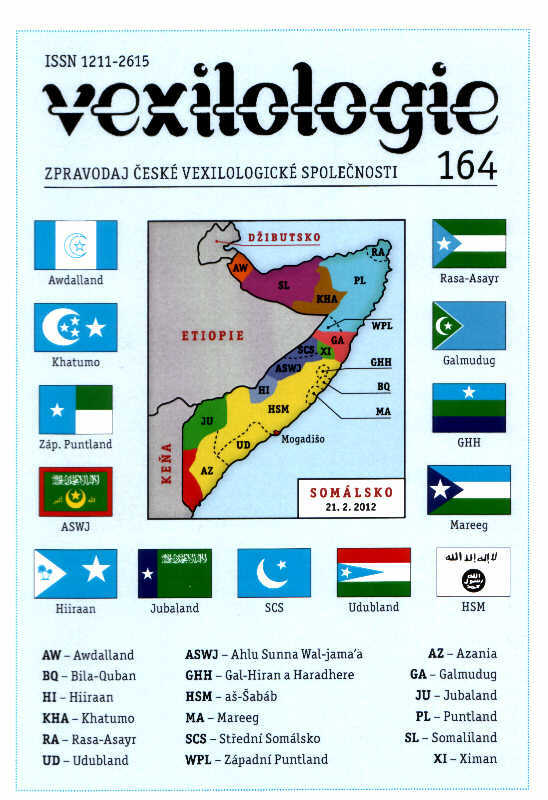 2) flags of the Sovereign Order of Malta are dealt in this article. The former was codified in 1997 when the constitutional charter of this state was adopted. Eight obligations the Knights of Malta are required to abide are symbolized by eight points of the Maltese cross that dominates both the service flag and the state arms of the Order (Fig. 3).